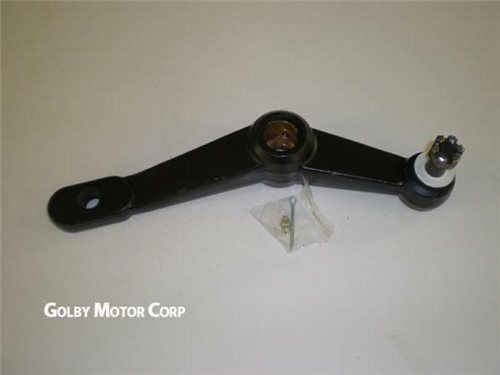 GMC Motorhome Steering Relay Lever. GMC Motorhome Steering Relay Lever. Remanufactured lever includes new style one piece center bushing and comes with grease-able knuckle. Core Charge +$20.00 Core returns must be made within 30 days of receipt of product as we are subject to vendor requirements.